If you would like to know more about Anarchism feel free to read Emma Goldman, Mikhail Bakunin, Peter Kropotkin or more recently Noam Chomsky. Being a Sociology and Political Science Graduate I was extremely happy to sink my teeth into this magazine, even more so because I lean to the left (some would say extreme left but meh). 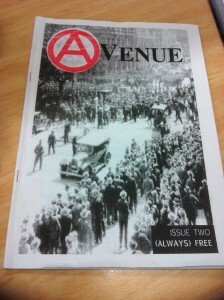 Avenue acts as a hub for activism around Perth containing essential information about various movements. This magazine has a huge need in Perth, one of Perth’s downfalls is the lack of support for political movements. Coming from Melbourne originally I believe there is a very different environment in Perth when it comes to grass-roots activism. It exists, but it isn’t as widely acknowledged like other areas of Australia and is forced further underground alienating the movement(s). Instead of providing avenues for actual change the Perth population tends to be complacent, instead of mobilizing much of the focus goes into ridiculing ourselves instead. 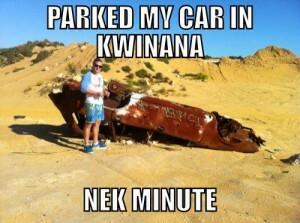 Just take a look at the numerous meme pages on Facebook, Perth WA Memes for one has over 47,000 likes at the time of writing. Now, no doubt other Australian cities have similar pages. However, can you imagine the changes that could be made if the energy that goes into these meme pages were focused into changing what we are so quick to ridicule? I can guarantee much of the memes strike a chord in all of us, anyone who believes our City doesn’t have problems is either ignorant or stupid, or both. 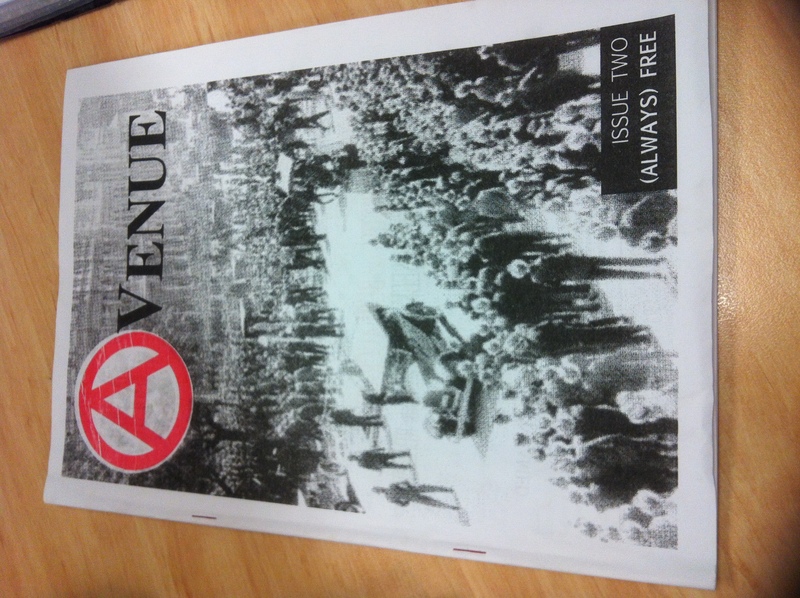 Whatever your political persuasion I urge you to read Avenue, or any other local independent magazine, educate yourself and break the meme ridden stereotypes we are subjecting ourselves too. Unfortunately Avenue doesn’t have a website, if they did I would post it, but they have an email address and request a copy.